Ever left for a 2-week vacation and realized that you forgot to turn down the heat in the house? Do you have 5 remotes to control your home entertainment system? Want to know instantly that your house is being broken into from anywhere in the world? All of these problems and many, many more can be solved with a home automation system. 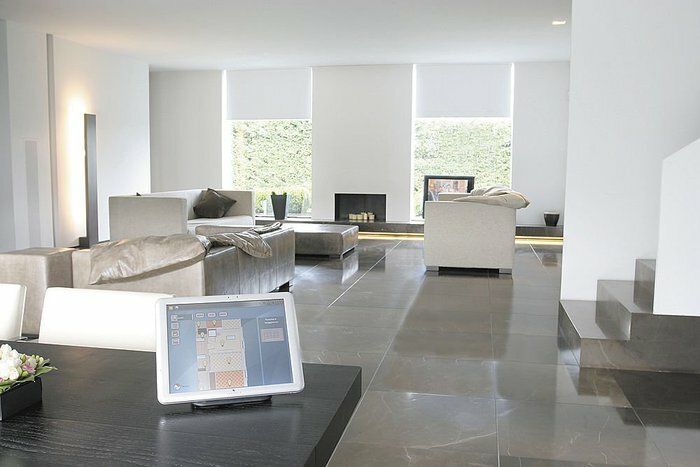 Home automation is the idea that every mechanical and electrical device in your home can be controlled with one device of your choosing. There are a number of vendors providing the products and support to have this in your home. A few of them include Control 4 and Crestron. For a ton more Home Automation information and products, the Smart Home website is great. My house has 3 remotes to turn on 1 tv! I’ll def look into this. Thanks for sharing! I use 3 remotes to turn on my tv. Thanks for sharing! I’ll look into this.